The Patchwork Range from Plantations is a collection of two beautiful traditional antique rugs which are made from 100% polypropylene. This range is available in 3 exciting Colours which are: Red, Brown and Brown/Beige. The sizes available are: 117X150, 165X235. 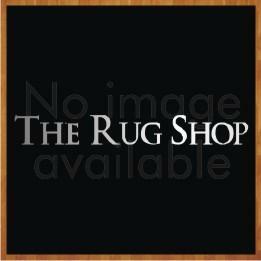 These traditional rugs are made from 100% polypropylene.